Overeating teenagers risk shortening future generations’ lifespan, a study suggests. Researchers in Sweden looked back at 9,039 grandparents born between 1874 and 1910, and followed their grandchildren until 2015. While the risk of early death was 10 per cent over the study period overall, it rose to 15 per cent for the descendants of those who ate well. Likewise, cancer deaths rose from two per cent to six per cent. The scientists believe that eating too much may rewrite the genetic code, in a way which could increase the risk of disease for future generations – a process known as trans-generational epigenetic inheritance, which was thought impossible just a few years ago. 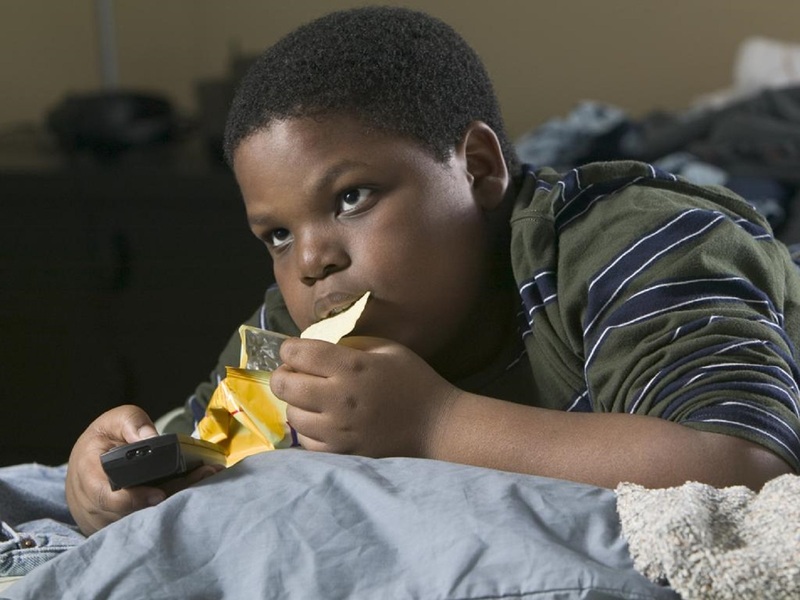 In Britain 32.4 per cent of children are now overweight or obese by the age of 11, and the figures are worse for boys, with 36 per cent classed in the heaviest categories. Denny Vagero, Professor of Medical Sociology at Stockholm University said: “We should probably be concerned about over-eating, also in terms of future generations’ health. “We prefer to be very cautious about the actual mechanisms. However, the results are unlikely to be due to confounding from cultural or social factors. We discuss whether new mutations, due to 19th century farming practices, could be the mechanism, but found this less likely. “It is therefore worth exploring further the possibility that there is an epigenetic, male-line, trans-generational mechanism which can be triggered during boys childhood, pre-puberty. The study did not find any link between grandmothers and their grandchildren, nor granddaughters and their grandfathers. The team said further research was needed to find out if the genetic code really was changing before they could say that the food intake was definitely causing an epigenetic change.